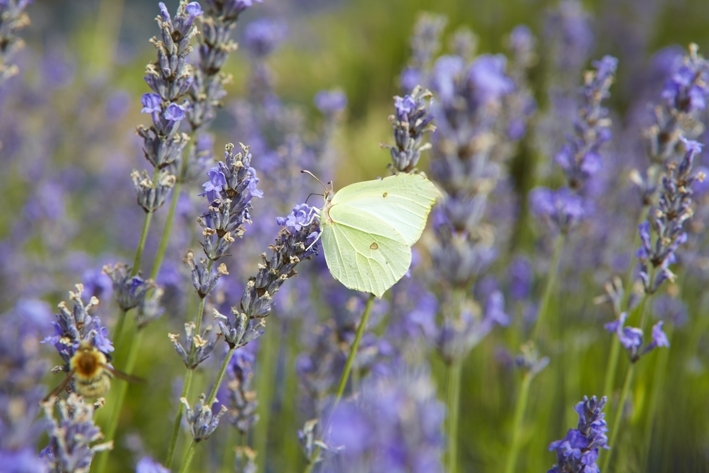 Lavenders in general are a hardy plant in terms of being cared for. Most people will kill their Lavenders with kindness, by overwatering them or feeding them! At the end of the day Lavenders are Mederterainian plants that are used to clinging to a bit of rock fighting for survival. The perfect site is where they will get full sun for most of the year, and they prefer a neutral to alkaline soil, but the most important thing is that the compost is free draining. Lavenders simply will not tolerate their roots being surrounded by a heavy, clay or waterlogged medium. In soil that is heavy, dig in plenty of grit to improve the drainage, or plant it on a mound. Dig a hole, fill with water and allow it to drain away. Place the plant in the hole and backfill with the soil. If planting in a pot make sure that the pot has drainage holes. 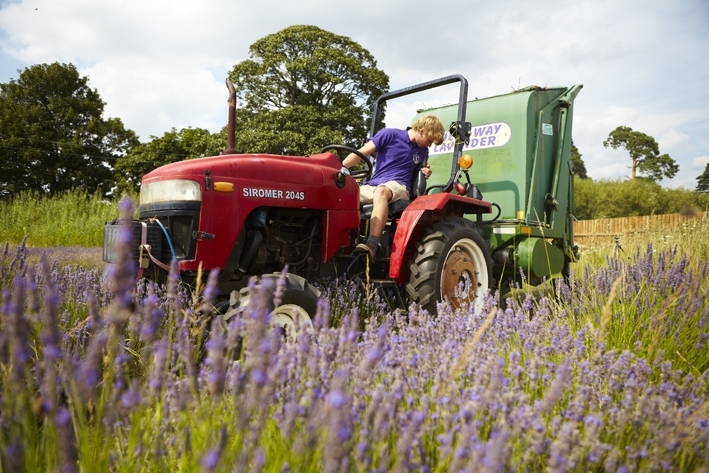 We plant out into our Lavender Fields and Lavender Displays from April through to September.